OPPOSITION Patriots for Economic Progress (PeP) has noted with regret the failure by government to implement the proposed Goods and Services Tax (GST), otherwise known as sales tax. Party president Sean Tembo says that the failure by government to implement the sales tax on 1st of April 2019 as promised was a clear demonstration of the level of incompetence by finance minister Margaret Mwanakatwe and the entire PF cabinet. In a statement Tembo said that his party earlier advised the government that it was unnecessary to change the entire taxation regime on the basis of a problem that is limited to the mining sector. He said that PeP advised the PF that the reason why the mines were always in a VAT refund position is because their export sales are zero rated, a problem that could be addressed simply by making mineral exports standard rated since there was no additional value. 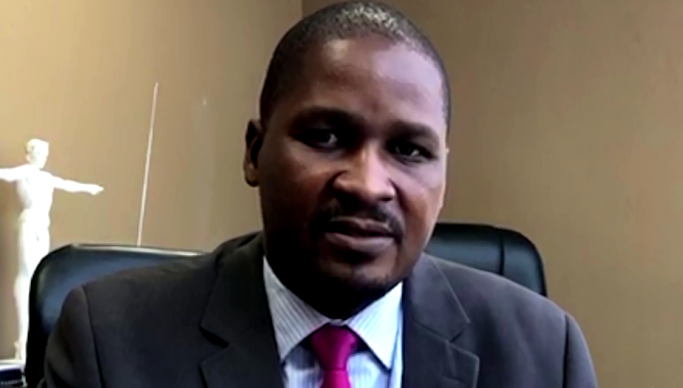 Tembo disclosed that despite the timely advice, the PF government in its infinite wisdom insisted that they would proceed with a total replacement of the VAT regime with a GST regime. He stated that the party further advised the PF to consider widely circulating the operational as well as transitional framework of the proposed Goods and Services Tax, so as to obtain the input of key stakeholders such as professional associations like ZICA, LAZ as well as industry associations such as ZACCI, ZAM, BAZ etc. He said the PF government has however, up until this day, not shared the proposed operational and transitional framework for the GST to allow key stakeholders to avail their input. He said that his party shall continue to discharge its mandate on behalf of the Zambian people without fear or intimidation.